In times of increasing globalization, mobility poses a key challenge. OSRAM makes a significant contribution to meeting these challenges with the development of smart mobility concepts. Thus we enable convenient and safe travel, as the volume of traffic continues to grow. 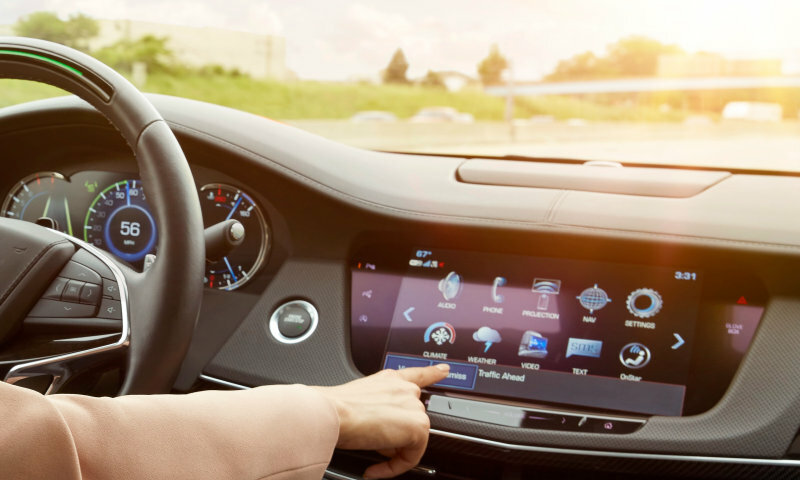 For example in autonomous driving: Self-driving cars contain more and more sensors and software with which the car recognizes its surroundings. They are the eyes of cars. This enables vehicles to react faster in dangerous situations than human drivers. We are also continuously developing visible light: our intelligent LED matrix headlights or laser headlights already provide better visibility and more safety on the road. Technologies developed by OSRAM provide the basis for efficient traffic guidance systems, self-driving cars, vans, and trucks, and also ensure that logistics operations improve in tune with global requirements. 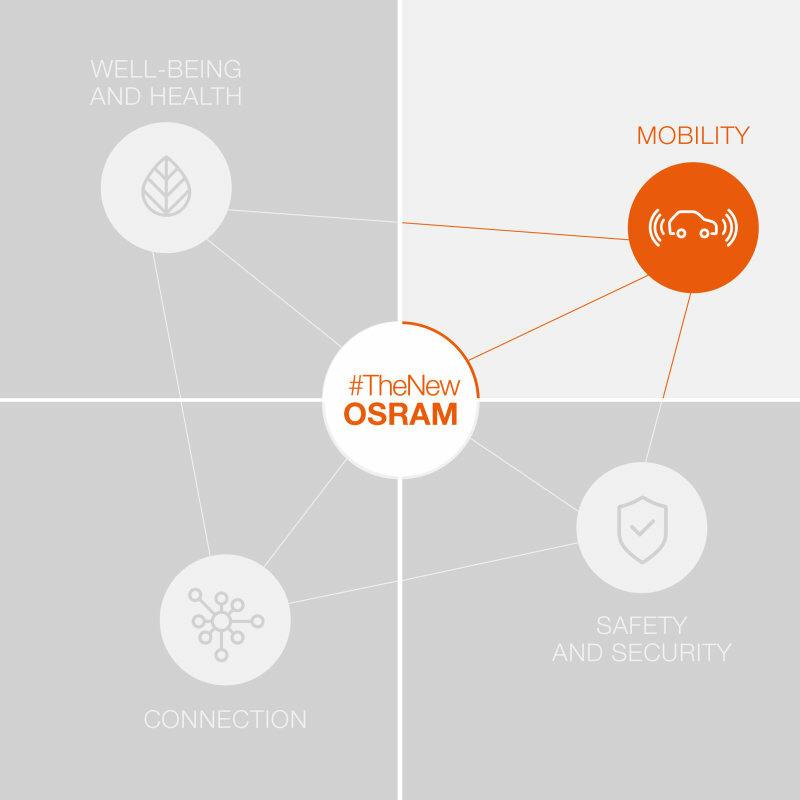 See OSRAM's contribution to the development of smart mobility concepts. For one thing, the focus is on the optimization of transport facilities – for example through adaptive automotive lighting, easy-to-use assistance systems and autonomous driving. For another, we also describe the management of intelligent traffic systems through light and sensors that convert motion into data. Our components scan the traffic and exchange data between cars. Intelligent LEDs enable automated and safe travel. 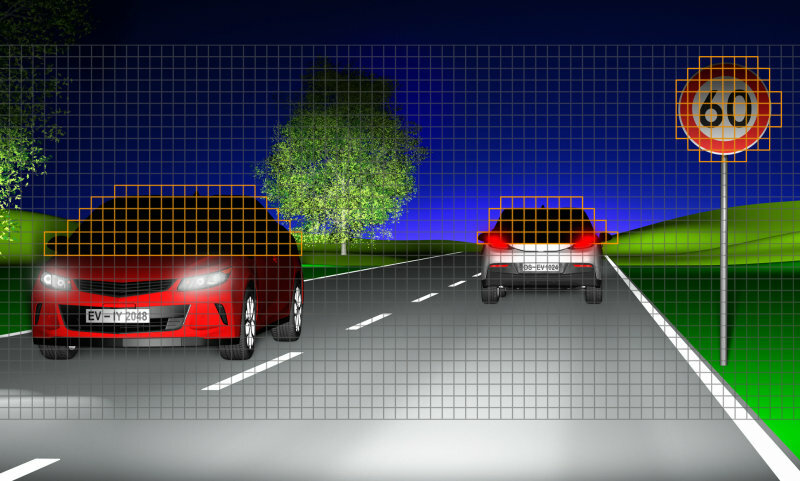 OSRAM holds a strategic share in LeddarTech Inc., a company that develops a proprietary LiDAR technology integrated in sensors for self-driving cars and driver assistance systems. 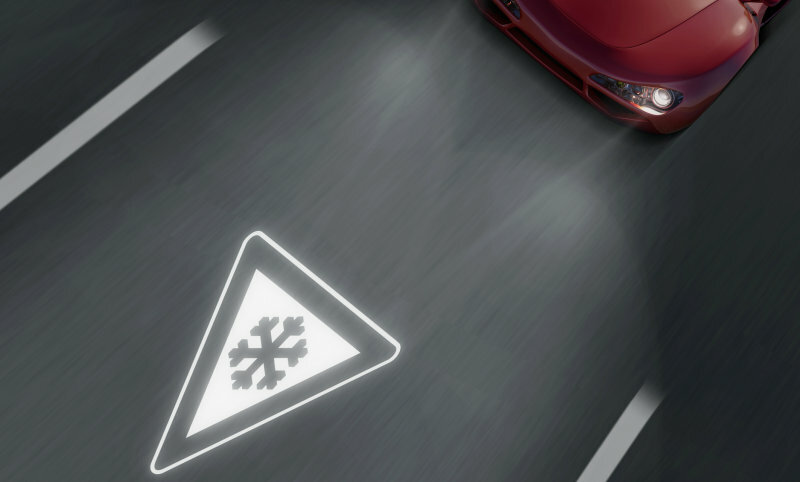 Laser-based mirror projection systems which project warning symbols onto the road surface facilitate visual communication between road users. Our mobility needs are changing. 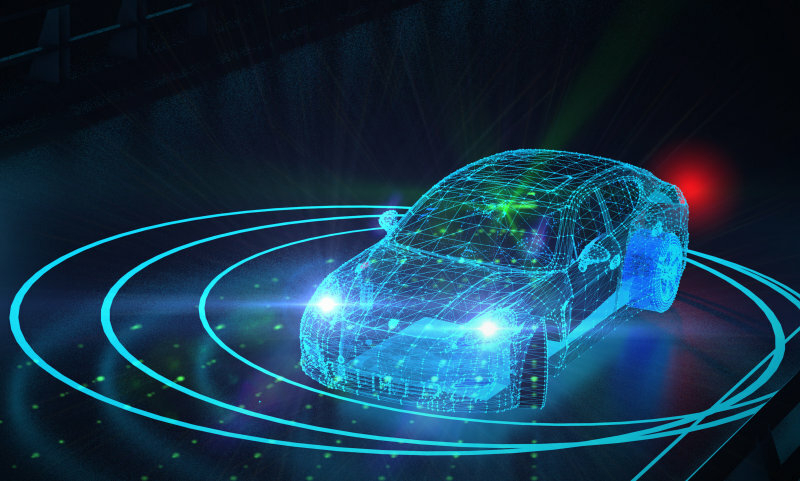 The car is evolving from purely a means of transportation to a sustainable self-driving data center on wheels – digitally connected to its environment. Visible and invisible light take on essential functions for greater safety and convenience. Vehicles will incorporate several hundred lighting components. As a new player on the market, OSRAM Continental offers various smart solutions comprising light modules, sensors, electronics and software. Our components integrate environmental information into the navigation system and regulate the distance to the car ahead thus enabling individual and smooth mobililty. We translate motion into date and feed it into the traffic system. We network all road users and coordinate the growing volumes of traffic in urban centers. Our automotive lighting adapts itself to individual situations and supports anticipatory driving. We increase comfort, individuality and creativity in car designs and deliver intelligent components.